Are your students practicing learning their multiplication facts? 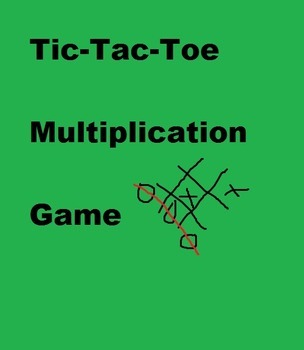 If so, this is the math game for you! Students simply roll the dice and multiply the two numbers together to get a product. Then, they search their game board for this number. If they findit, then they mark either an "X" or an "O". It is a fun way to review thier multiplication facts! BONUS: A second blank game board is attached where you can let the students add number or you can add numbers for them.